Love that you’re reading whatever you want. It’s so easy to get stuck on a reading schedule determined by release dates. Sounds like it’s working for you so I hope it continues. I think after over five years of blogging and reading more to schedule I just needed a break – definitely working for me and I’ve got some great books which helps enormously. The Flower Girls is fantastic and I’m so glad you discovered Michael Wood’s series! These all look good! 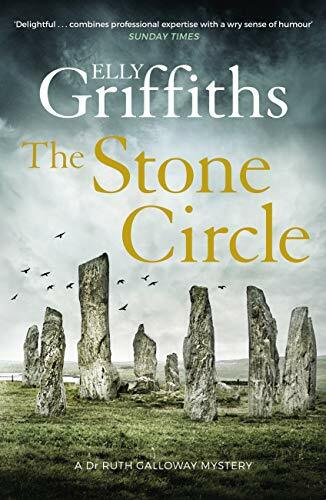 I quite fancy The stone circle after reading the blurb. Happy reading. My reading week is looking good – kids going back to school tomorrow after the summer break so I’ll get some uninterrupted reading time! I’m looking forward to the new Elly Griffiths, too, Cleo! And both of your other books sound terrific, too. 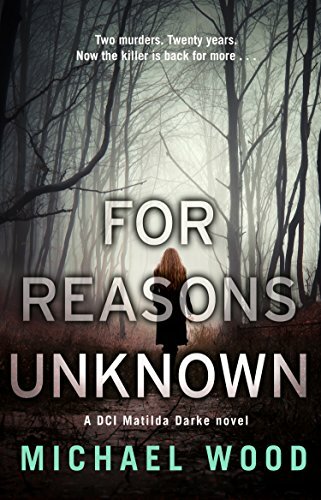 I’m very interested to know what you think of For Reasons Unknown<; I’ve been hearing good things about that one. I love mysteries and look forward to your review for Woods new book…and The Flower Girls…OH YEAH! Sounds great! Don’t think I am familiar with Elly Griffiths, but I do like that cover. I loved The Flower Girls! The Flower Girls sounds really good. I am going to have to request that one from my library! The Flower Girls certainly made me all thoughtful and philosophical about punishment vs. rehabilitation of child criminals. And isn’t it great to read what you fancy? I’ve chosen to do that this year and I’m loving it! I feel rejuvenated by going with the flow and reading what I fancy, when I fancy! I have an ‘interest’ in child killers for quite some time and each time the subject comes up I reassess my own views on the matter. 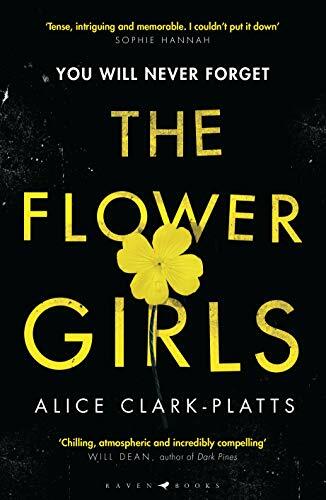 I have The Flower Girls on my TBR and have seen so many good things about it, I hope you’re enjoying it. It’s good to read at a comfortable pace and to be much more relaxed about what you read and when, I hope you continue to enjoy your reading over the year.